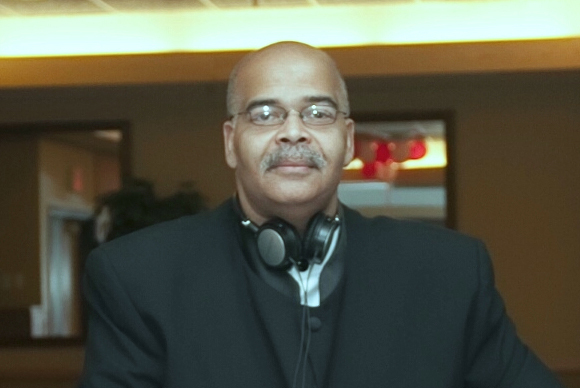 Mark is the owner of Sounds of Success and is a leader in providing professional Disc Jockey service to the Baltimore, Washington Metropolitan market place. Mark and Sounds of Success prides themselves as being your full service party provider. Sounds of Success has a complement of 45 Disc Jockeys, all of whom have a minimum of 7 years of experience. Our DJs use state of the art equipment, which provides the highest quality in sound, as well as a music library that span from the 1930’s to the present. Ready to learn more about how we can help with your special day? Give us a call at 202-277-7947 to set up a meeting and get a free quote . We also offer Live Video Chat! Having the right entertainment can help you elevate your wedding day from memorable, to unforgettable.